From July 25 to July 29, 2018, the city of New Orleans—always up for a party—was brimming with even more music than usual. That’s because more than 250+ Kindermusik educators gathered at Loyola University to sing, dance, and celebrate their shared passion for enriching children’s lives through music. The occasion? 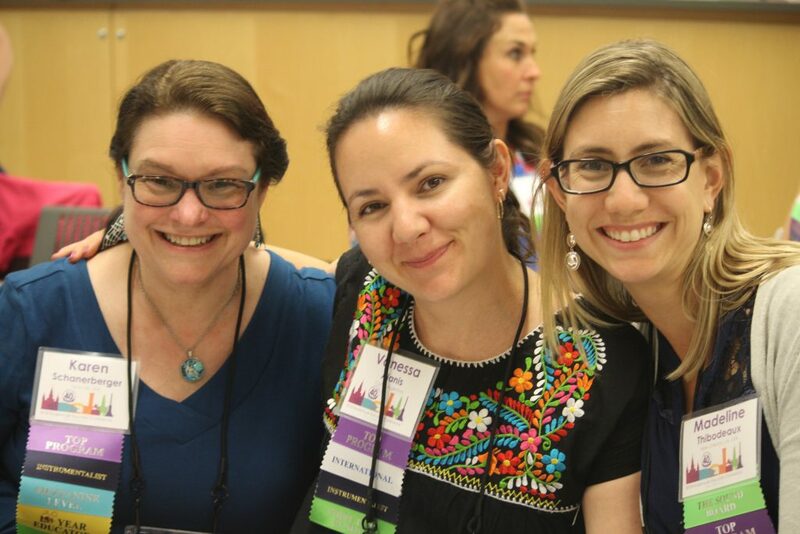 The 40th Anniversary Kindermusik Educator Conference—three jam-packed days of bonding and professional development for Kindermusik’s remarkable community of licensed educators. 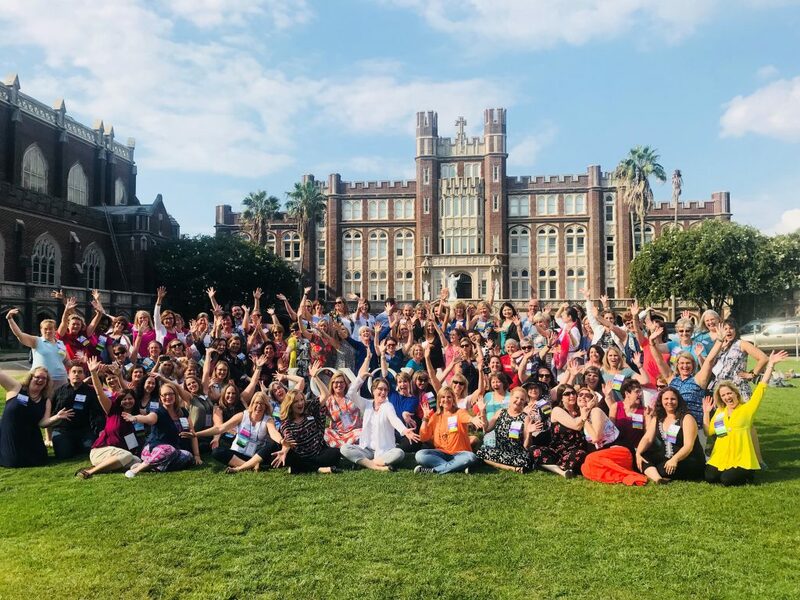 Educators hailing from all over the U.S., and from as far as Europe, Australia, Asia, and the Middle East enjoyed performances from New Orleans jazz bands, played percussion in a giant drum circle, and even practiced Laughter Yoga. Perhaps most importantly, they heard from a panel of experts who offered both inspiration and practical wisdom for educators to take back to their studios. 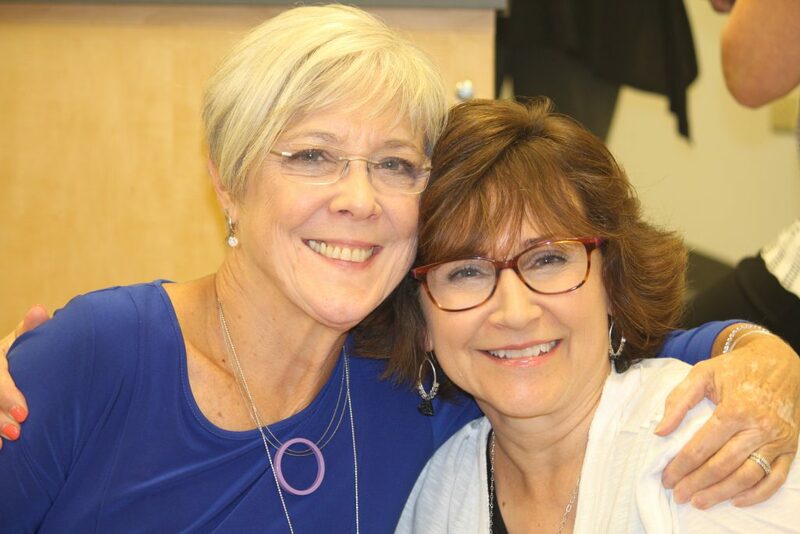 Keynote speakers included Stephanie Johnson, the well-known author and licensed professional counselor; and Beth Anspach, one of only 85 or so certified Conscious Discipline trainers worldwide. Maika Leibbrant, Senior Workplace Consultant for Gallup’s CliftonStrengths Discovery, led a workshop in which participants identified and learned how to develop their individual talents; and the legendary Carol Penney, Kindermusik International’s former Director of Education, spoke about how to transform challenges and setbacks into opportunities for introspection and growth. 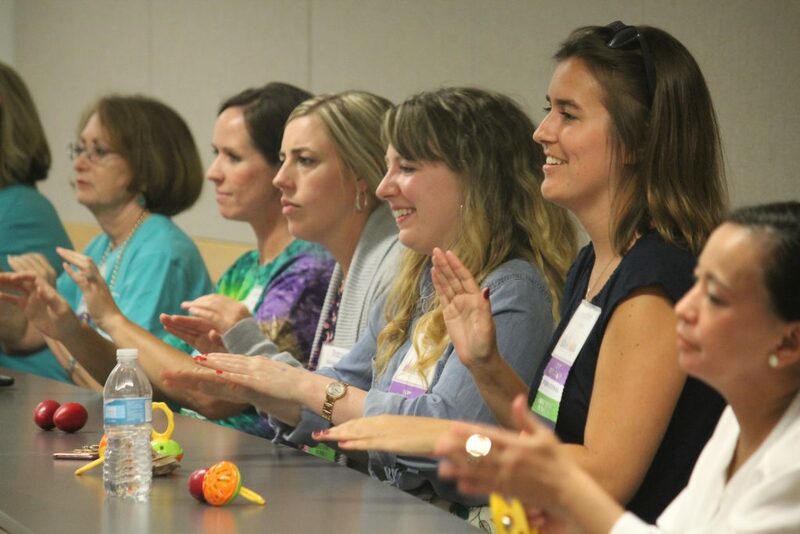 Attendees also had the opportunity to meet and hear from Deanne Kells, KI’s newly anointed Vice President of Product Development, who shared lessons gleaned from her 30+ years in educational publishing, and presented sneak-peeks at Kindermusik’s newest product offerings. So…Is Professional Development Worth It? 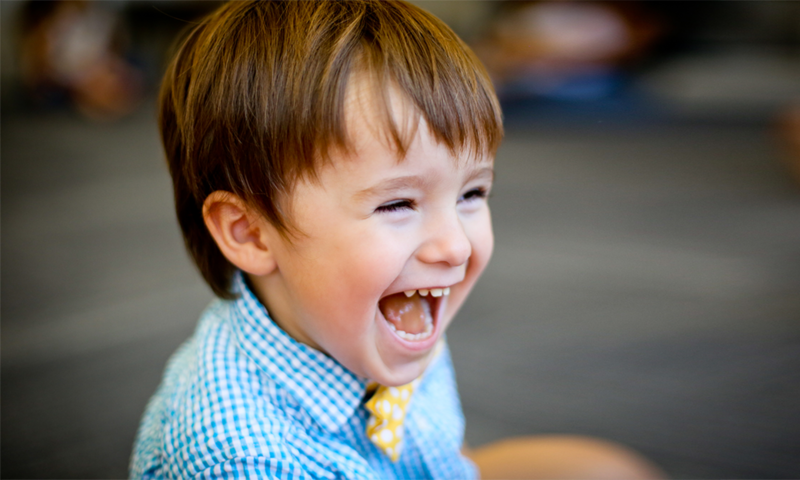 The enthusiasm and gratitude from educators affirms Kindermusik’s commitment to professional development and jibes with what experts say about its benefits. Kelby Zorgdrager, founder and CEO of DevelopIntelligence, writes that professional development opportunities benefit both the organizations that offer them and the recipients that take advantage of them. By fostering a work environment that “encourages continual learning,” employers can expect to see better job performance, better job satisfaction, and in turn, better employee retention. According to Gallup research, “One of the best predictors of employee turnover is whether an employee has had opportunities at work to learn, grow, and advance.” Chad Halvorson, Founder and CEO of When I Work, offers five reasons companies should invest in professional development. He argues that organizations that stress professional development encourage loyalty, build better reputations, and attract “good people” who are motivated to learn and better themselves. Kindermusik’s educator community is a diverse, talented, and intensely dedicated group of “good people,” and the company’s commitment to their success is notable. 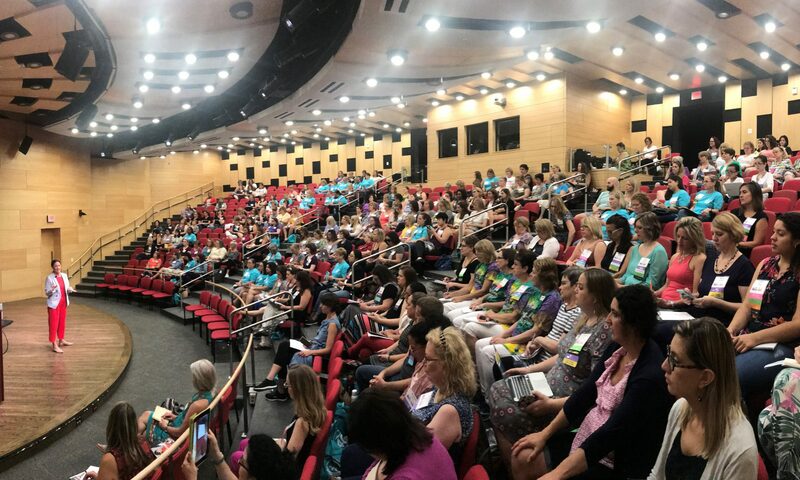 Everything—from the comprehensive educator training program, to the ongoing customer service and marketing support, to conferences like this one—is evidence of this commitment. Are you someone who thrives in a work environment that’s invested in your personal growth? If so, you might want to check out how to become a licensed Kindermusik educator. And if you’re just interested in seeing our amazing educators in action? It’s easy to find a class near you. We’ll welcome you and your child with open arms and a big, friendly, musical hello! Next PostNext How Back To School Ready Are You?